H3H3 somehow lives on. Papa bless! 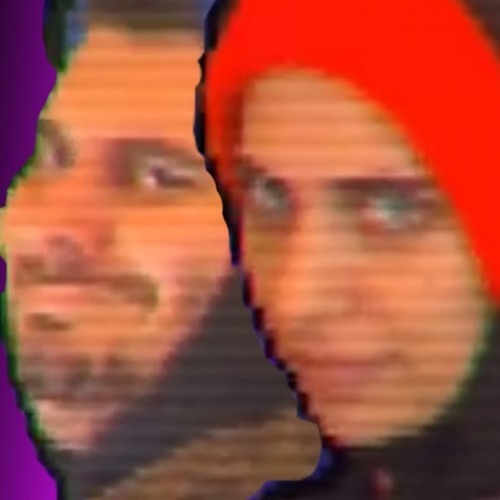 ya´ll really gonna scroll past without saying papa bless? Users who like Great Moves! Keep It Up! Users who reposted Great Moves! Keep It Up! Playlists containing Great Moves! Keep It Up! More tracks like Great Moves! Keep It Up!